Noah Keen, a veteran character actor whose career ran from the late 1950s into the 2000s, died last month at 98, according to a Los Angeles Times obituary. Keen’s parts included a doctor who programs Steve McGarrett to impart false information under an unusual torture in the pilot to Hawaii Five-O. As a result, Chinese spy Wo Fat (Khigh Dhiegh) takes the false information with him back to his government. His other TV series credits included Have Gun-Will Travel, The FBI, The Twilight Zone, The Girl From U.N.C.L.E., The Invaders, It Takes a Thief and Mission: Impossible. The final credit listed in his IMDB.COM ENTRY was a 2006 episode of The Sopranos. Television writer Henry Sharp, whose credits included The Wild Wild West, Mission: Impossible and The Man From U.N.C.L.E., died Jan. 9 at 106, according to a Twitter post by the Writers Guild West. Sharp’s entry on IMDB.com lists credits across various genres going back to the late 1950s. 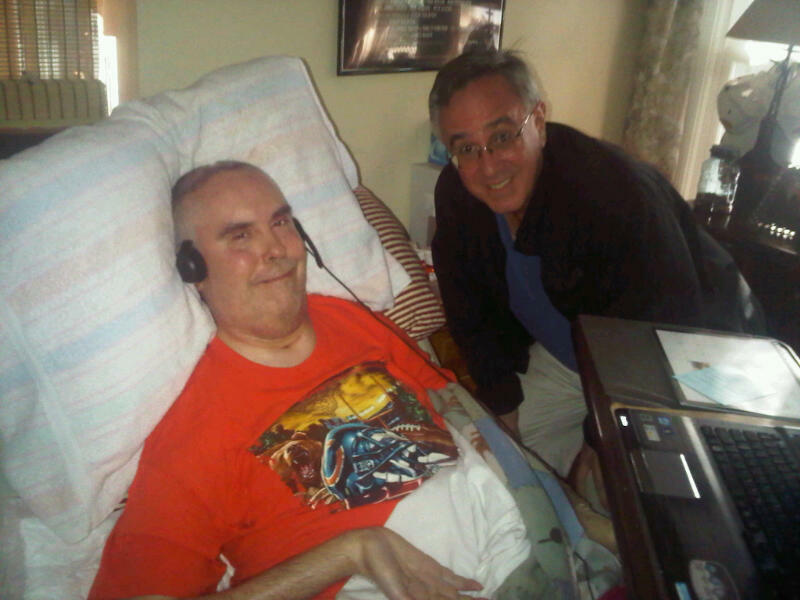 Many of his initial credits were for situation comedies, including The Donna Reed Show and McHale’s Navy. The writer shifted to spy-fi in the mid 1960s as the spy genre became popular. Sharp was brought in to rewrite a first-season U.N.C.L.E. 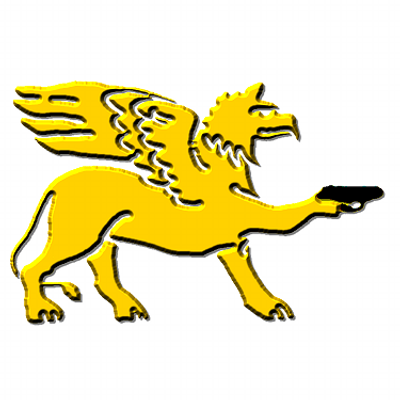 episode, The Neptune Affair, about a group of scientists trying to start World War III. Sharp shared the teleplay credit with John W. Bloch, who plotted the story. 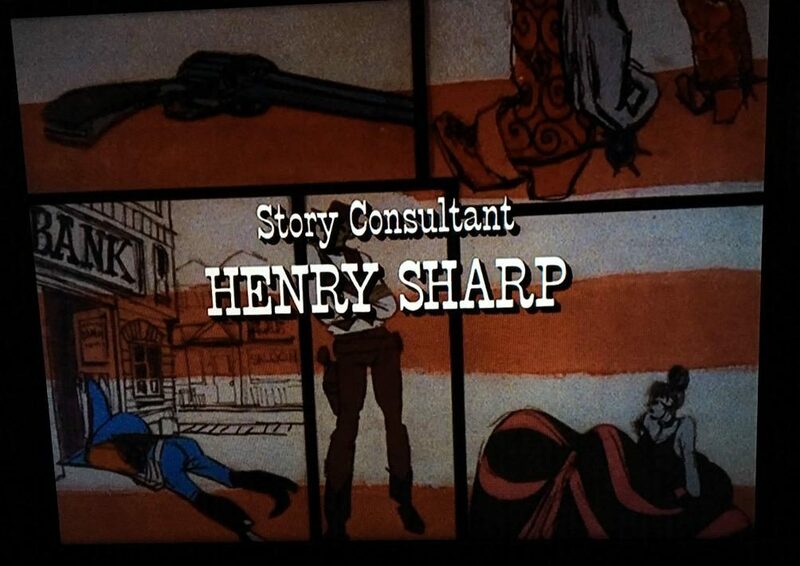 Sharp’s biggest mark was on The Wild Wild West, which mixed cowboys and espionage. Sharp wrote four first-season episodes. 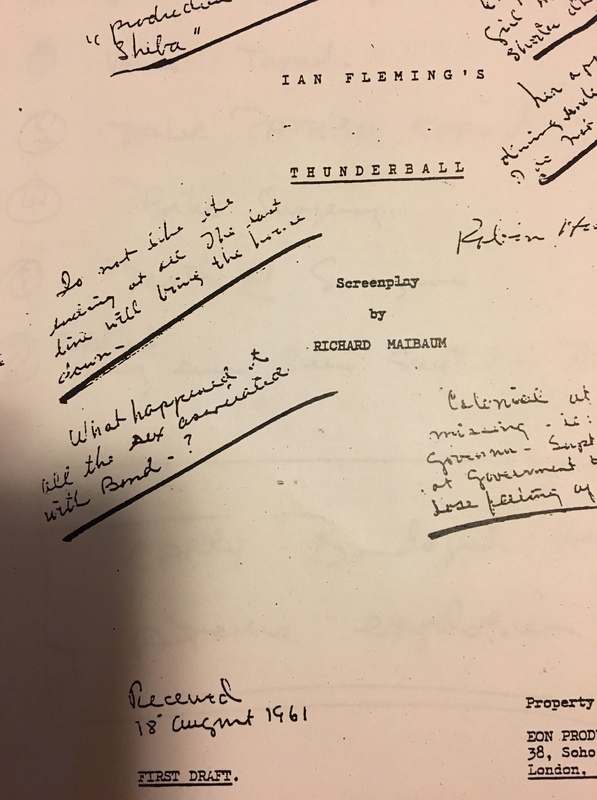 Early in the second season, he was brought aboard as story editor (formal title: story consultant), where he helped supervise and revise scripts. He had a total of 10 writing credits on the series. 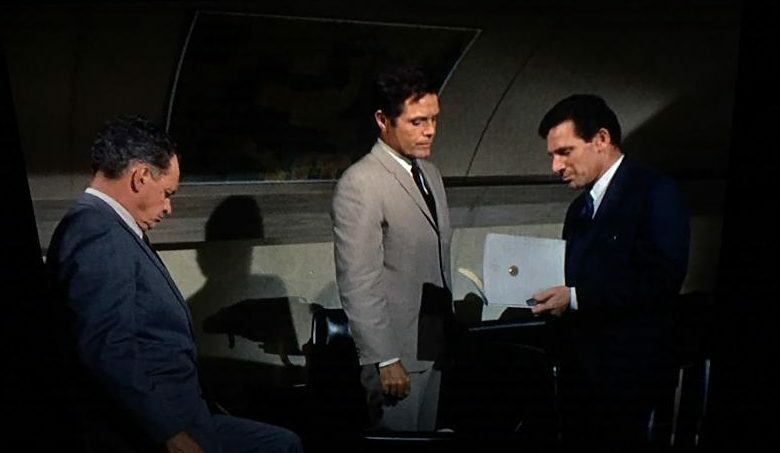 One of his best was early in the second season, The Night of the Golden Cobra, which featured Boris Karloff as the guest adversary for Secret Service agents James West and Artemus Gordon (Robert Conrad and Ross Martin). 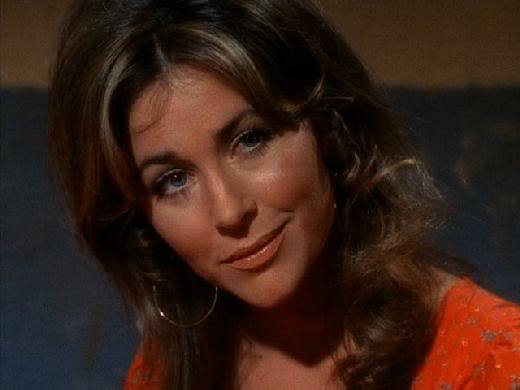 Michele Carey, an actress active from the 1960s into the 1980s, has died at 75, according to an announcement on her Facebook page. One of her most prominent roles was in the Howard Hawks-directed western El Dorado, starring John Wayne and Robert Mitchum. She played Josephine “Joey” MacDonald, a tomboy-like character. She shoots Wayne’s Cole Thornton early in the film. While the wound isn’t fatal, it causes plot complications because Thornton becomes impaired later in the story. Carey was active in spy-related television shows. Among them: a small role on The Double Affair episode of The Man From U.N.C.L.E. ; three episodes of The Wild Wild West, including the only two-part story of the series; as well as episodes of It Takes a Thief, Mission: Impossible and Amos Burke, Secret Agent. The actress was also the voice of Effie the computer in the short-lived 1979 series A Man Called Sloane starring Robert Conrad. While not a spy story, Carey also was a guest star in a 1969 episode of The FBI titled Tug-Of-War. One of her co-stars was Barry Nelson, the first actor to play James Bond. The episode was plotted by Anthony Spinner, who was the fourth-season producer of U.N.C.L.E. An expanded two-disc soundtrack to 1999’s The World Is Not Enough will be available Nov. 27, La-La Land Records announced on Twitter and Facebook. La-La Land’s Facebook post has a track list. The first disc has almost 74 minutes of material, while the second dis has more than 67 minutes. 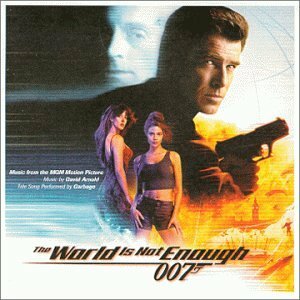 The World Is Not Enough was the second of five 007 scores composed by David Arnold. La-La Land previously released an expanded soundtrack for 2002’s Die Another Day, also featuring an Arnold score. The company also has released limited-edition soundtracks for the Mission: Impossible television series, Jonny Quest and The Wild Wild West. 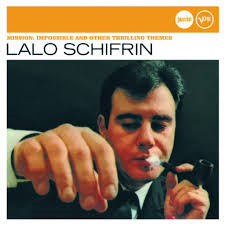 Composer Lalo Schifrin will receive an honorary Oscar later this year, the Academy of Motor Picture Arts and Scientists announced this week. Schifrin, 86, first made his mark composing for scores for television, including the pilots for Mission: Impossible and Mannix. He moved into films, scoring, among others, The Cincinnati Kid, Bullitt, Dirty Harry and Enter the Dragon. Schifrin was nominated for six Oscars. And since this blog concentrates on spy-related entertainment, we note he also scored Murderers’ Row, the second Matt Helm film, and The Venetian Affair. He also did the arrangement of Jerry Goldsmith’s theme for The Man From U.N.C.L.E. 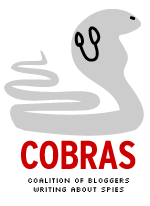 for that show’s second season (1965-66). Honorary Oscars used to be given out during the Oscars telecast. But in recent years, they’re part of a separate event, which this year will be held Nov. 18. The academy also said actress Cicely Tyson, 93, and publicist Marvin Levy will receive honorary Oscars. Also, Kathleen Kennedy and Frank Marshall will receive the Irving G. Thalberg Award, a career award given to producers. It’s the first Thalberg award given since 2010. 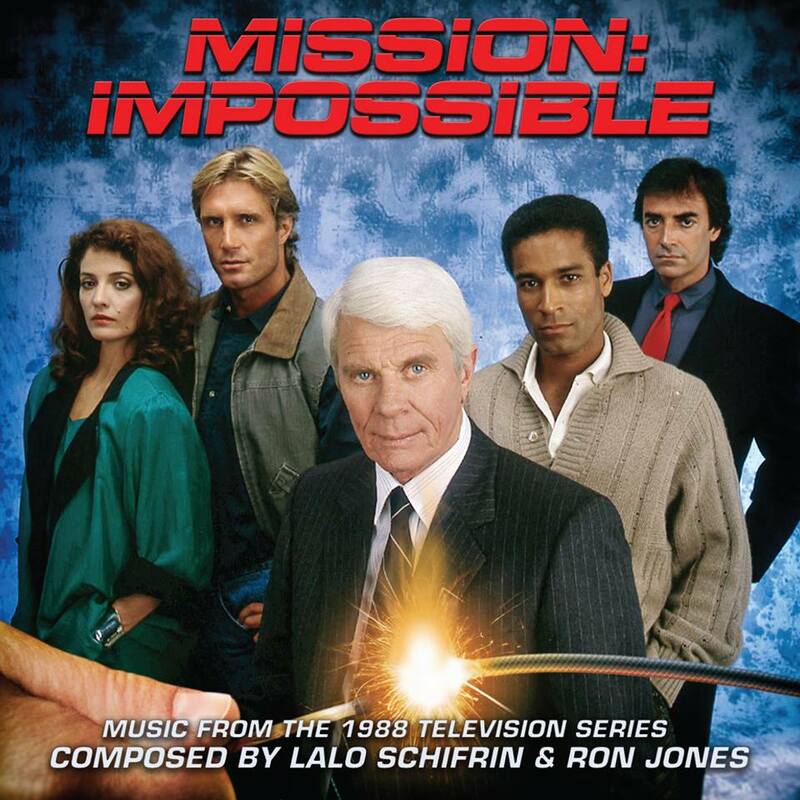 Mission: Impossible soundtrack from 1988 revival series. A soundtrack to the 1988-90 Mission: Impossible revival television series is coming out from La-La Land Records, the company said July 23 ON FACEBOOK. The price is $29.98 and sales will be limited to 1,988 units, La-La Land said. The new soundtrack includes music by Lalo Schifrin (composer of the famous Mission: Impossible theme) and Ron Jones. The sets will include liner notes by film and TV music expert Jon Burlingame, who has worked on other La-Land projects, including a soundtrack for the original 1966-73 Mission: Impossible series. The 1988 series starred Peter Graves, reprising his role as Jim Phelps of the Impossible Missions Force. In the first episode, he returns to the IMF after a protégé was killed. At the time it began production, there was a Writers Guild strike. As a result, the initial stories were based on scripts written for the original show. The revival series aired on ABC while the original had been telecast by CBS. The revival soundtrack will go on sale July 31. Presumably, it will be sold (like other La-La Land offerings) on the company’s website.